I know it’s been awhile since I’ve updated, but I don’t know if I should continue. Do people even go on this site anymore? hahah. Let me know what you think in the poll. 2 Comments Posted in Surfme, Uncategorized Tagged Continue with this website? One Direction to get animal disguises? 3 Comments Posted in one direction, Uncategorized Tagged One Direction to get animal disguises? 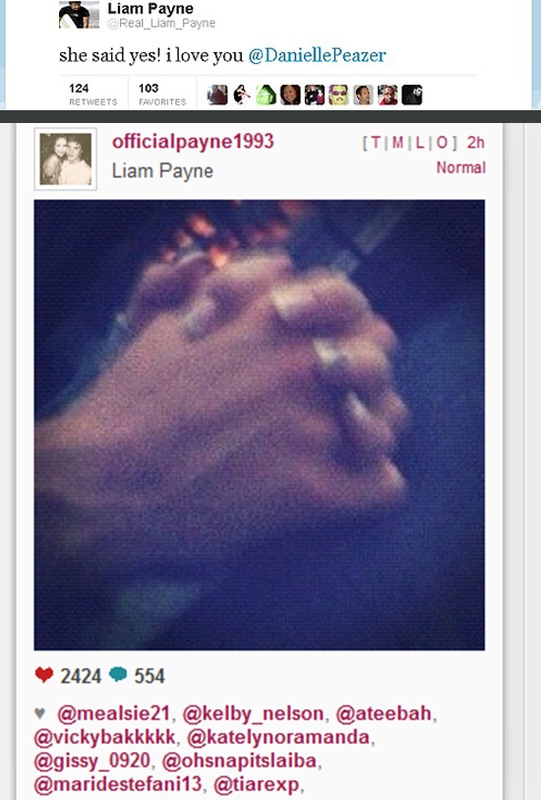 6 Comments Posted in one direction, Uncategorized Tagged Did Liam Payne propose to girlfriend Danielle Peazer? Leave a comment Posted in Katy Perry, Uncategorized Tagged Katy Perry dishes on her grandmother "She keeps me grounded"
Tomorrow morning (Saturday 7/7!) at 11:30am ET, Demi Lovato is set to make an appearance on MTV’s 10 on Top! On the countdown show, the “Give Your Heart a Break” singer is set to talk about her new album and “summer style”.